Create a work-space your staff want to escape to – not from. 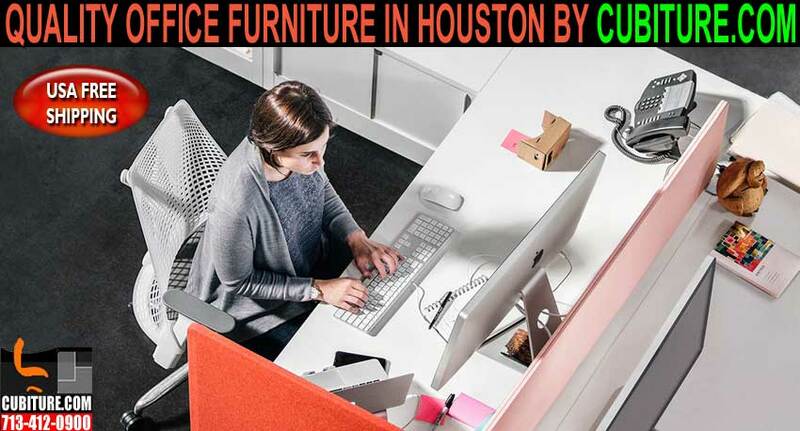 Cubiture.com is the leading manufacturer of modern modular office furniture workstations that can make your workplace come to life, stirring productivity, imagination, and teamwork. Our selection of office workstations, cubicles, and office furniture systems can be customized to your open office plan and optimize your space. We also offer custom-built office workstations that meet your exact specifications. Complimentary layout design CAD drawings with every quote. HM-1790 Office Furniture Workstations designed to support and nurture an open office environment. 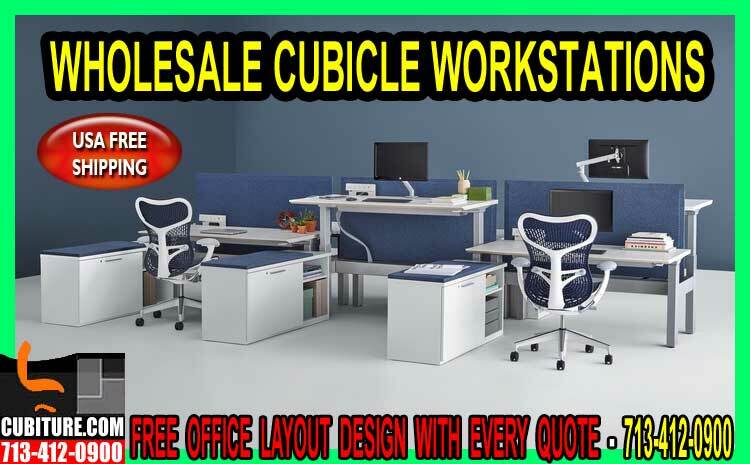 Cubicle Workstation Layout HM-1965 - Free Office Space Layout Design CAD Drawing With Every FREE Quote! HM-8971 Re-Manufactured Office Furniture. Offering FREE Office Layout Design CAD Drawing With Every New Quote! HM-1933 Cubiture Is The Leading Manufacturer Of Office Furniture Workstations. HM-897 Re-manufactured Office Furniture. 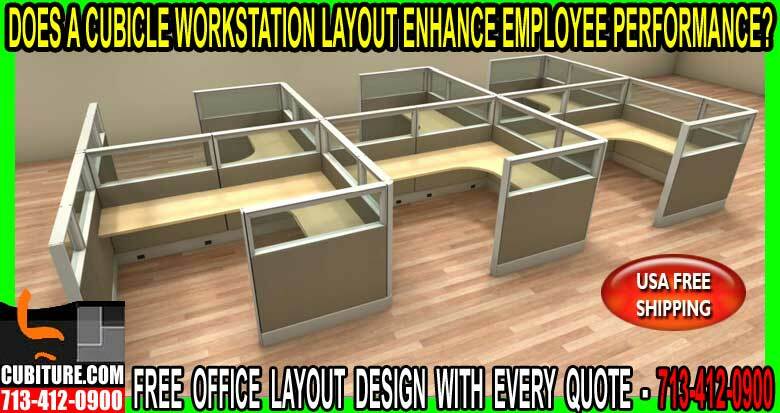 Free Office Layout Design CAD Drawing With Every Quote! HM-899 Executive Office Furniture By Cubiture You Source For New & Used Office Furniture - USA FREE Shipping! HM-206 Office Workstations Systems On Sale Now By Cubiture.com Your Office Work Station Experts - USA FREE Shipping! FR-478 Office Workstations By Cubiture.Com The Leading Manufacturer Of New, Used & Refurbished Office Furniture Cubicles & Workstations. FOR A FREE QUOTE 713-412-0900 & USA FREE SHIPPING! 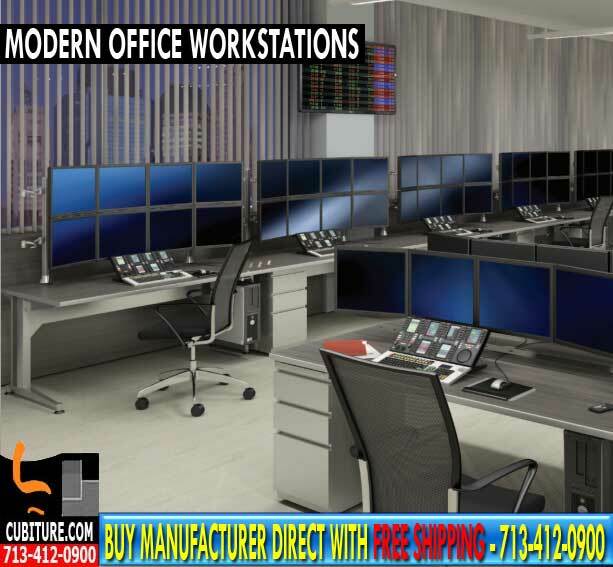 FR-477 Call Center Workstations Designed To Ehnance The Appearance Of Your Workplace. PSI-103 Comuter Workstations By Cubiture The Leading Manufacturer Of New, Used & Refurbished Office Furniture Cubicles & Workstations. FOR A FREE QUOTE 713-412-0900 & USA FREE SHIPPING! PSI-104 Office Desk Workstations Offer A Fast Flexible Office Space Solutions. USA FREE SHIPPING! PSI-102 Office Furniture Collections By Cubiture.Com - CUBITURE.COM Is The Leading Manufacturer Of New, Used & Refurbished Office Furniture Cubicles & Workstations. FOR A FREE QUOTE 713-412-0900 & USA FREE SHIPPING!